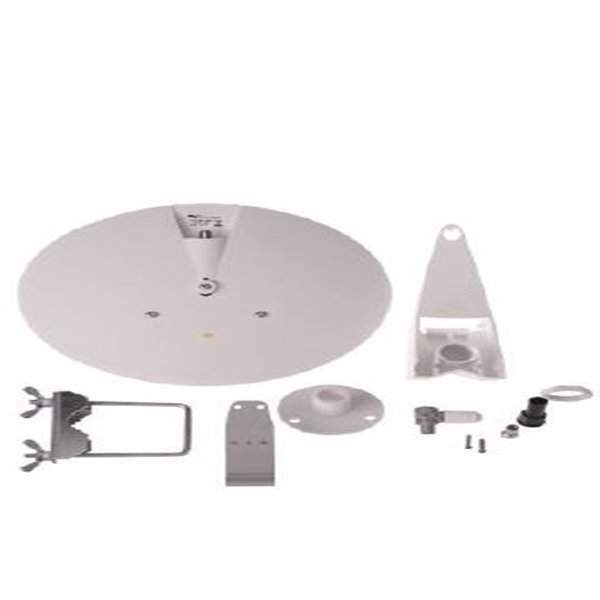 UFO2 Terrestrial FM/TV is the smallest omnidirectional antenna on the market with integrated amplifier. The streamlined design ensures minimum wind resistance. The low weight does not affect the sailing qualities of the boat. The capsulate shape of the antenna protects ropes and sails from getting caught. 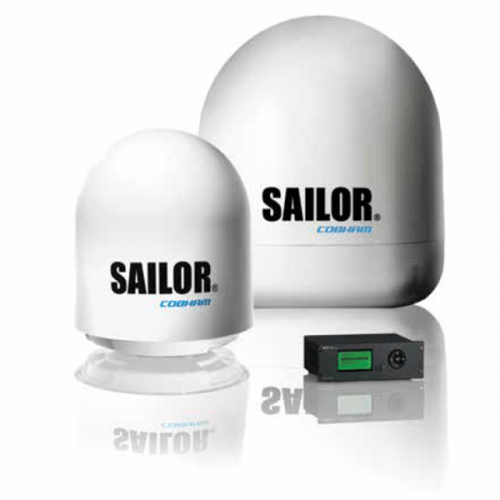 At the same time the antenna is so unobstrusive that it fits every type of boats. The unit receives both analogue and digital signals. 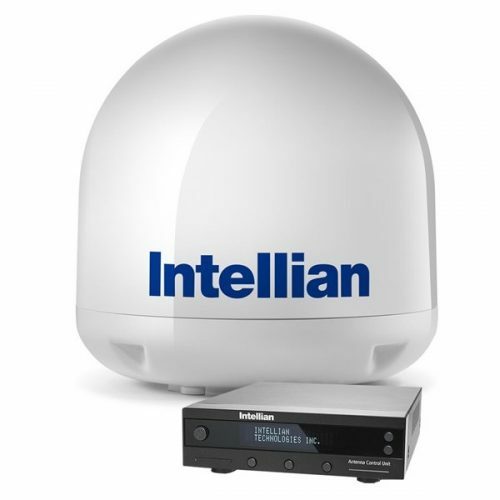 Optimized for DVB-T, reception of FM/DAB/BIII/UHF signals and suppression of LTE signals above 790 Mhz. 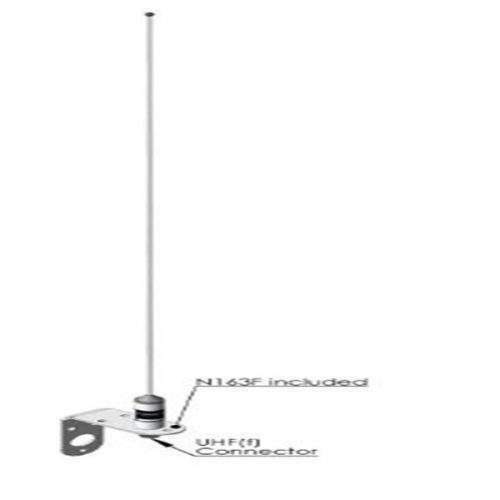 The antenna is manufactured in quality materials in order to prevent galvanic corrosion. UFO2 fits standard 1 14 TPI mounting hardware. 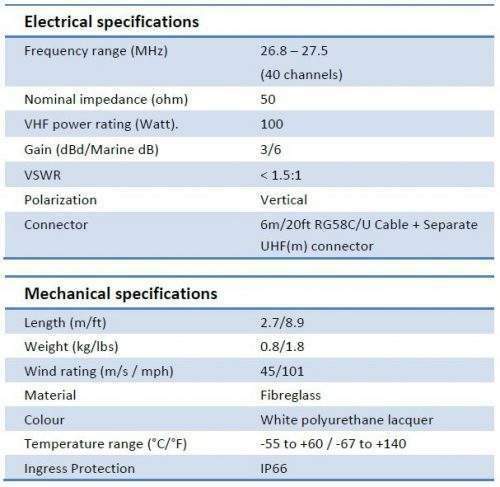 Power supply for antennas to be ordered separately. N268F: Power Inserter 12-24VDC and 230 VAC. 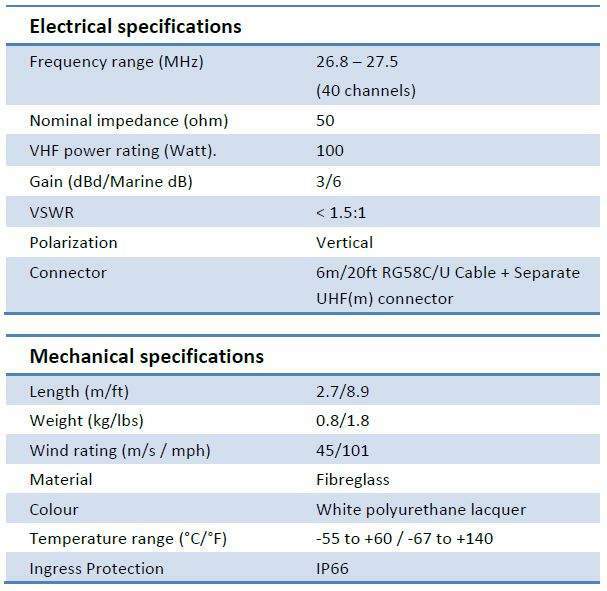 Can be used with all 1”–14 TPI thread standard AC Antennas mounting equipment.